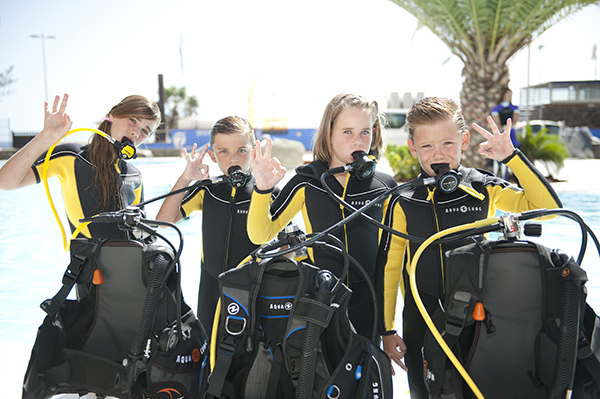 After the age of 15, depth and buddy restrictions default to those of a regular PADI Open Water Diver. Divers who were initially certified as a junior diver and wish to receive a new card that simply says “Open Water Diver” can order a replacement from their PADI Dive Center or PADI’s website. The new card will automatically be printed without the word “Junior” based on the diver’s age when the card is ordered. There is no special action that needs to be taken during the order process to receive a card to get a card without the word Junior on it. 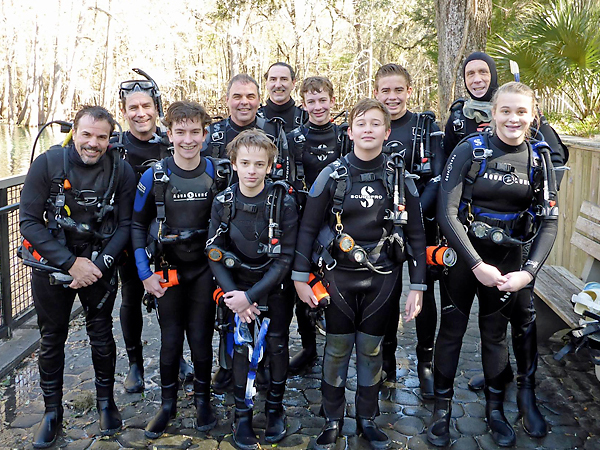 Students receive $100 off when you buy all the items above from Sea Hunt Scuba!